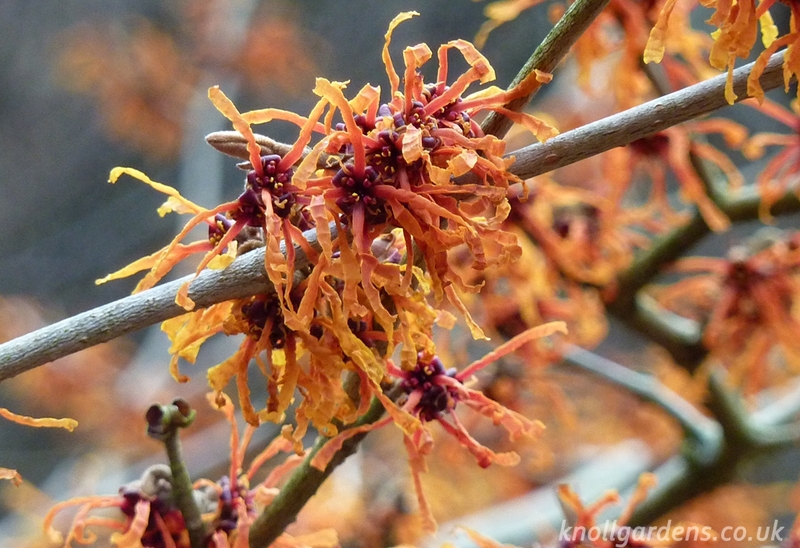 One of the real delights of being a specialist nursery is that we can come across some really wonderful new plants for UK gardens. 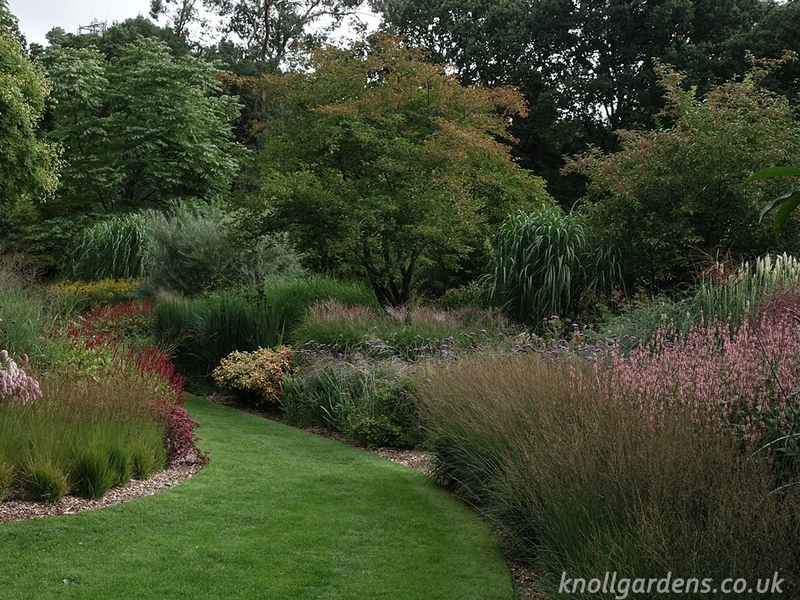 While we do not have a formal breeding programme as such over the twenty one years that I have been at Knoll we have gradually worked on and refined our selection process with the result that we have had the great pleasure of naming and introducing some great grasses to UK gardeners, such as Pennisetum Short Stuff, Miscanthus Cindy and Pennisetum Dark Desire for example. 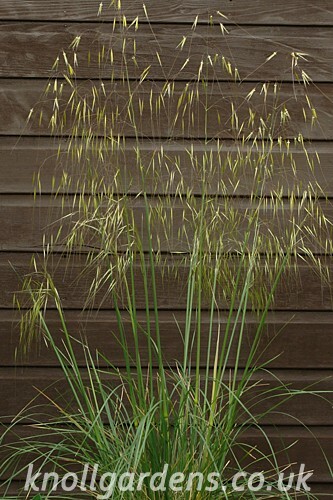 Our latest ‘release’ just this week is Stipa gigantea ‘Goldilocks’ (images above and below). 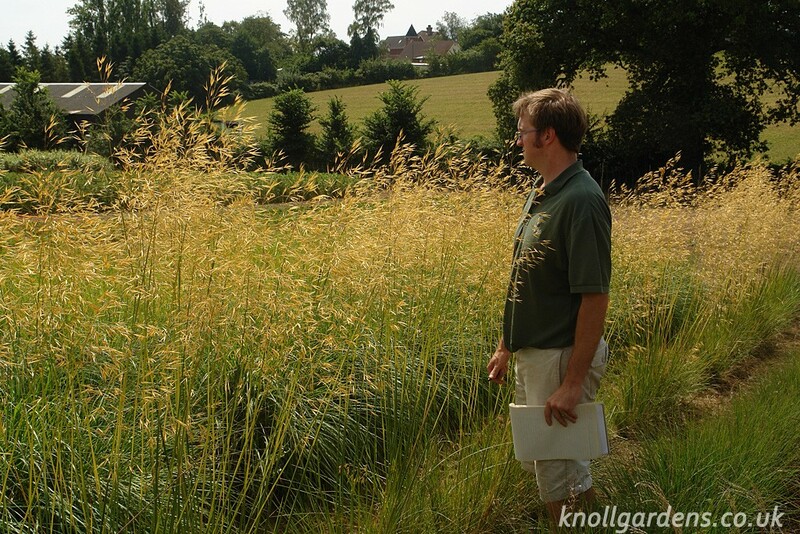 A relatively compact form of the most magnificent giant or golden oat grass Stipa gigantea. Much loved for its tall upright stems that produce large airy heads of golden oat like flowers around this time of year. The flower heads catch the light and sway most seductively in the slighest breeze. 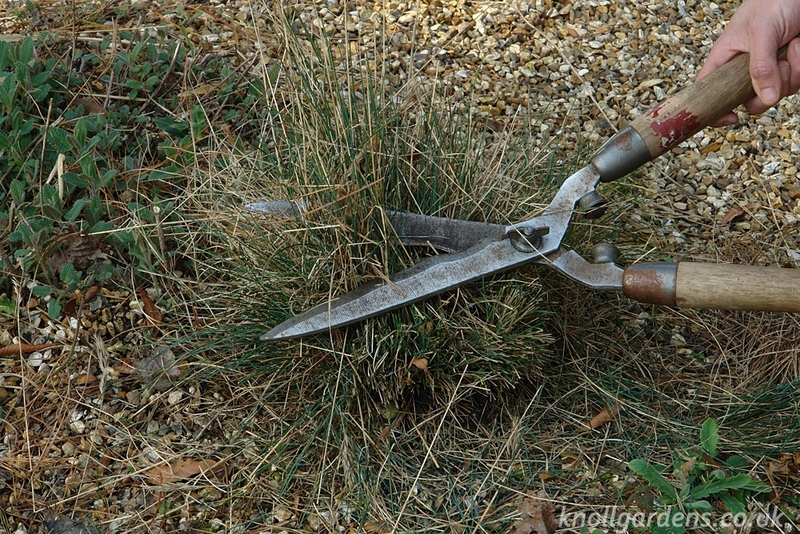 The species itself, Stipa gigantea, can actually be very variable; it can be tall and handsome or it can flop, it can produce large or small flowers, it can be prolific in flower – or not. It is partly luck of the draw as to how any particular stipa behaves. 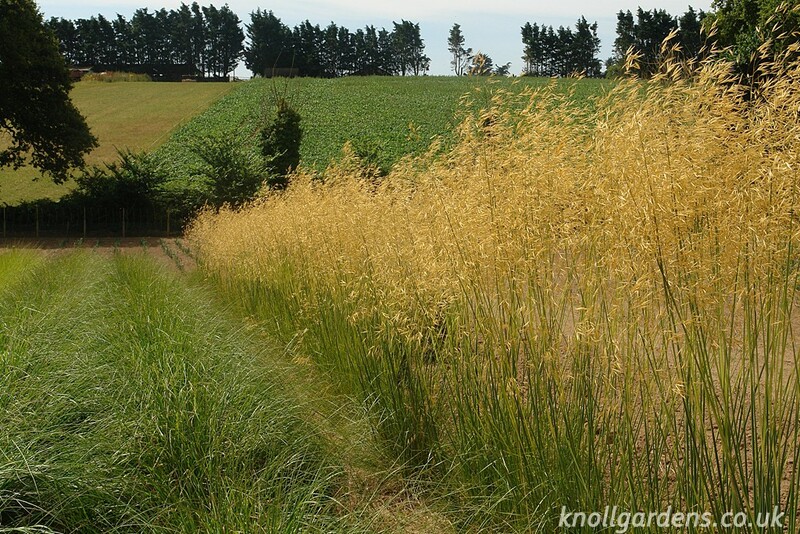 This is why we were so delighted to come across Stipa ‘Gold Fontaene’ (see image below), a while back. 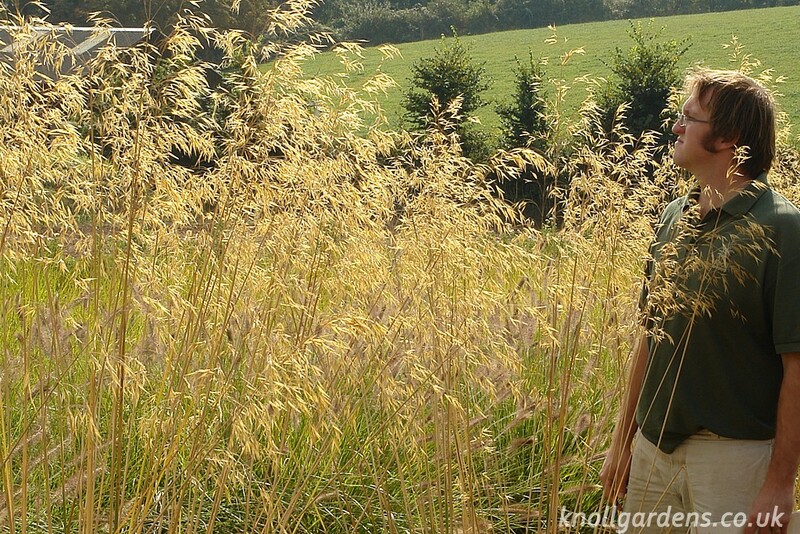 Selected some years ago by famous German nurseryman, Pagels, it is a perfect form of giant oatgrass. 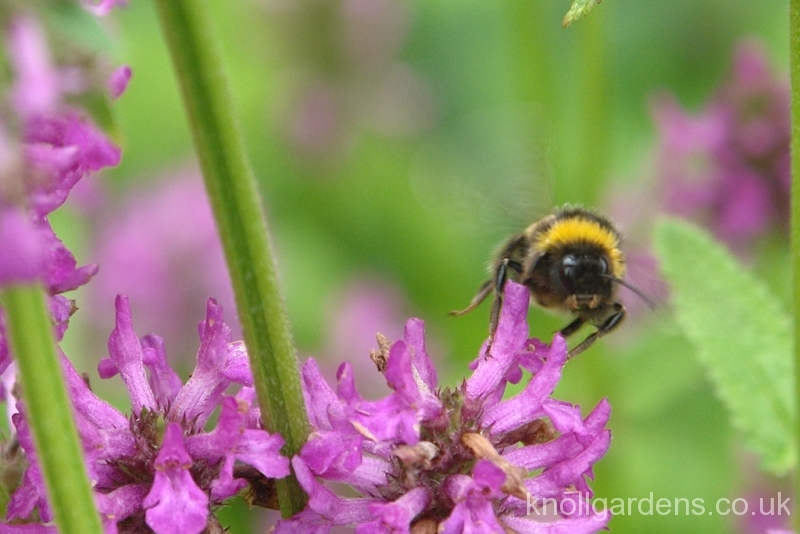 It has large heads of fabulous flowers held high on tall upright stems. Quite magnificent in full bloom and although amazingly airy for such a large plant (at 2.1m to 2.4m high), the only possible drawback for some gardeners with limited space can be its sheer height. We have spent several years watching Stipa ‘Goldilocks’ progress and it has always been rather more compact (at 1.5m to 1.8m high), than its larger sister, but without losing any of the undoubted charm and grace you find in such a beautiful species. 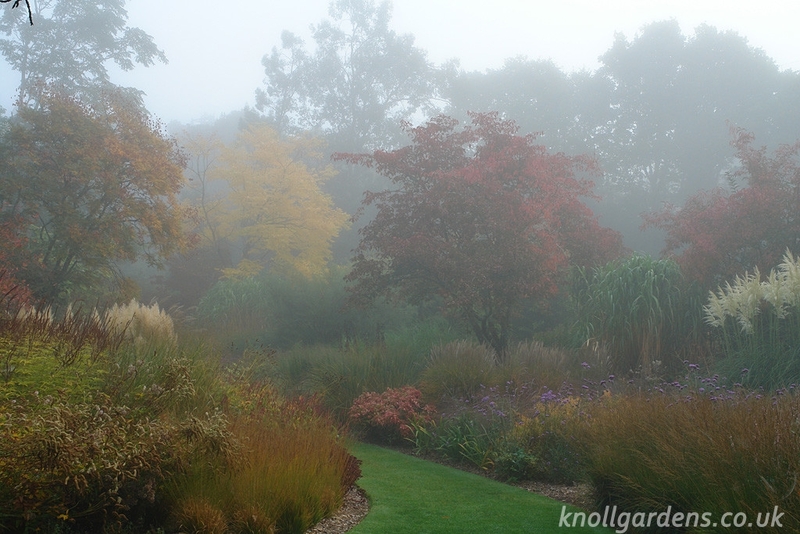 Stipa ‘Goldilocks’ can be used in exactly the same way as Stipa ‘Gold Fontaene‘; as an accent in a gravel or dry planting for example, or in a line where its tall stems create a hazy, informal see through screen that constantly moves in the slightest breeze. 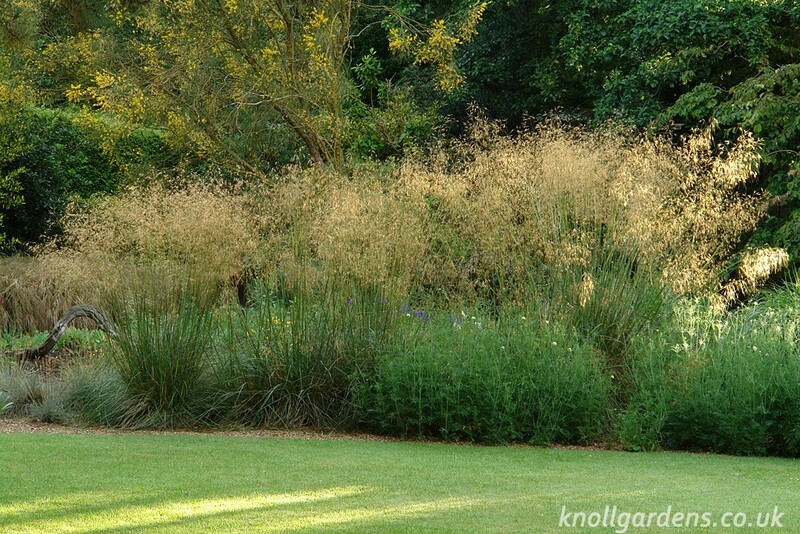 As it has such a light touch Stipa ‘Goldilocks‘ can also be used quite close to the front of a planting to create a touch of excitment and the thrill of rubbing shoulders and walking through a tall grass close by a path edge. Full sun and well drained soils is a must for a happy free flowering giant oatgrass. Not the easiest of grasses to grow long term in containers the relatively compact nature of Stipa ‘Goldilocks’ makes it better suited than most to life in a pot.